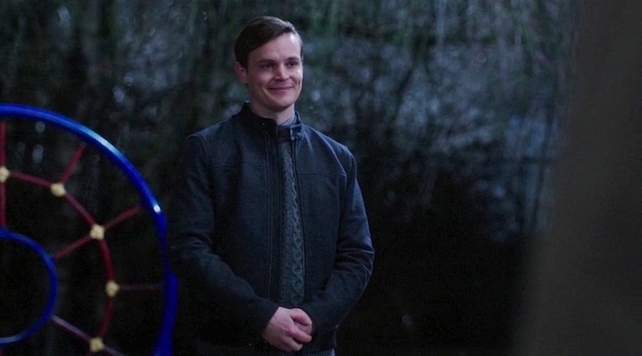 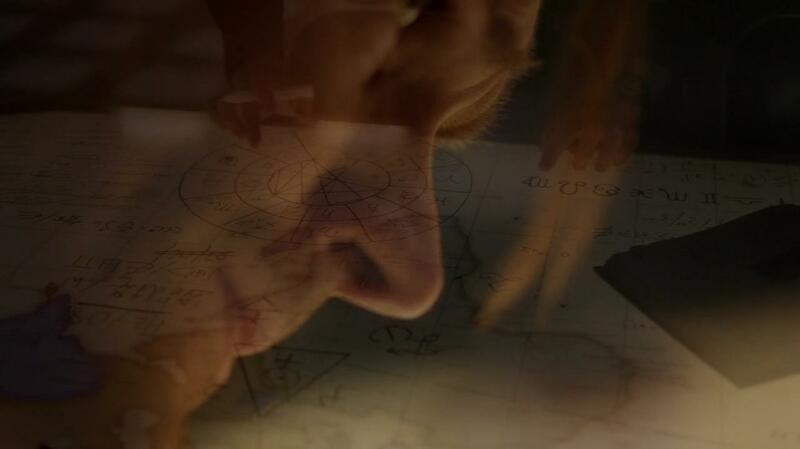 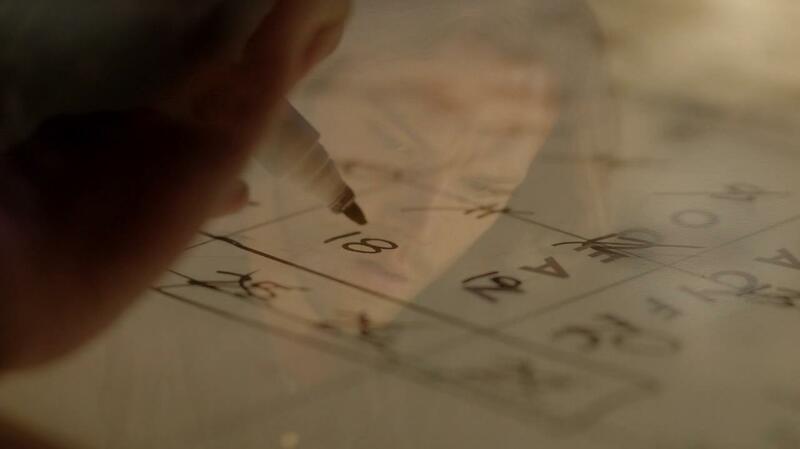 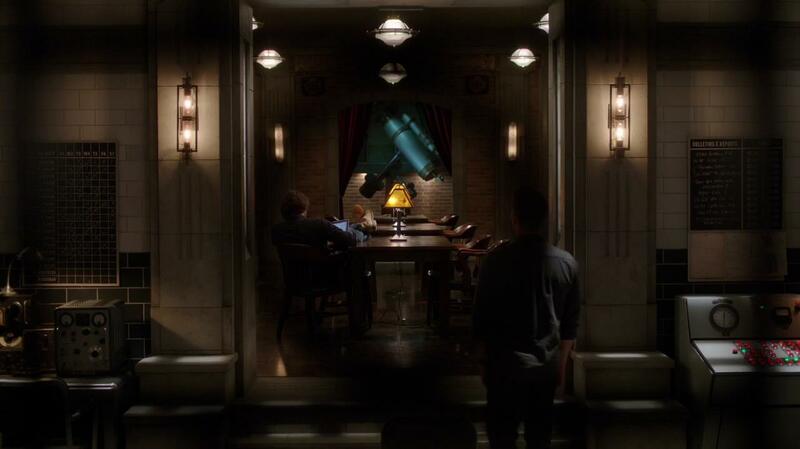 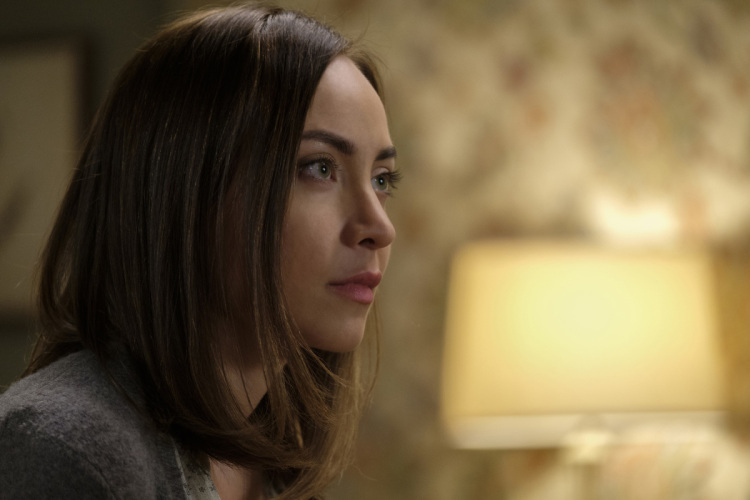 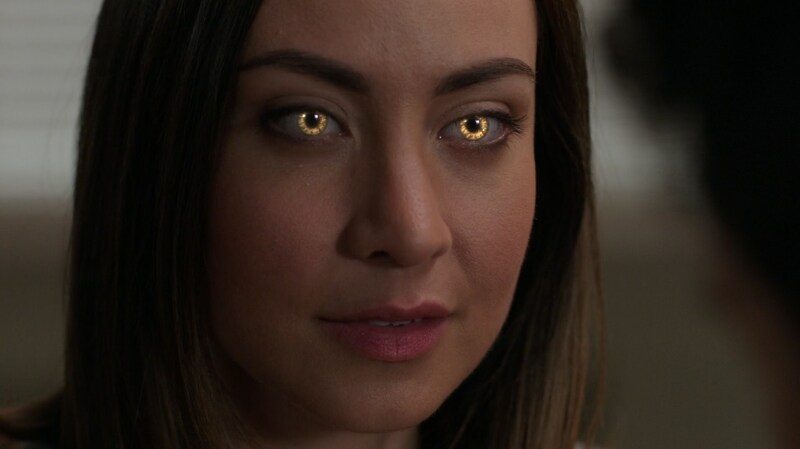 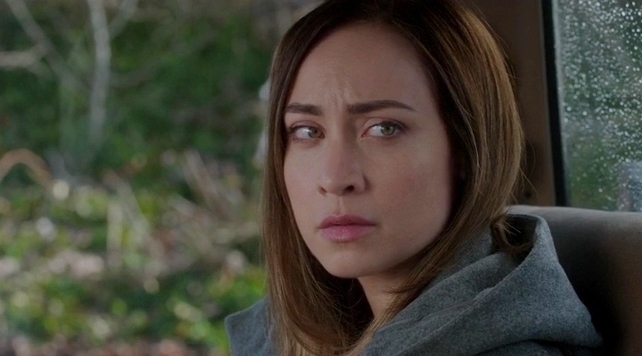 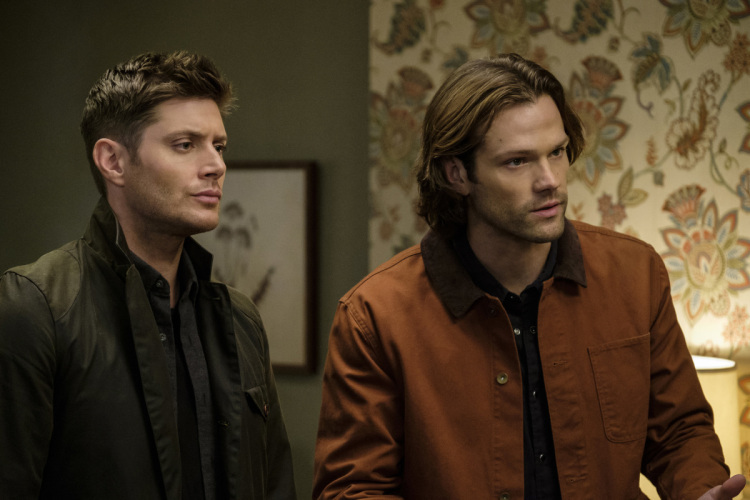 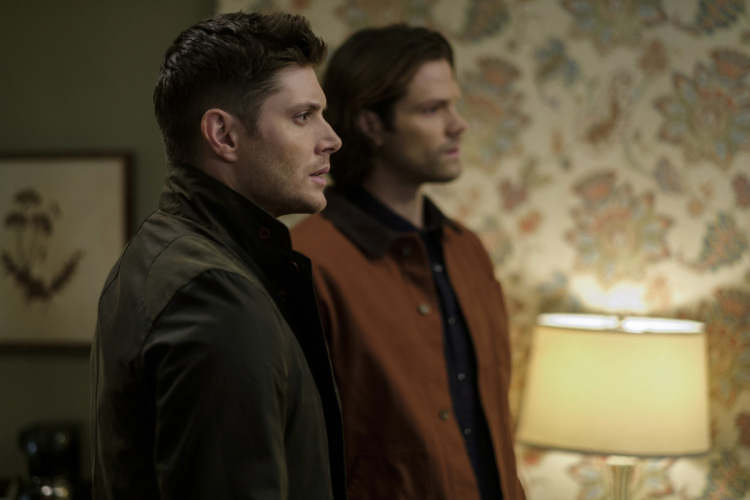 We have pictures for next week's episode. 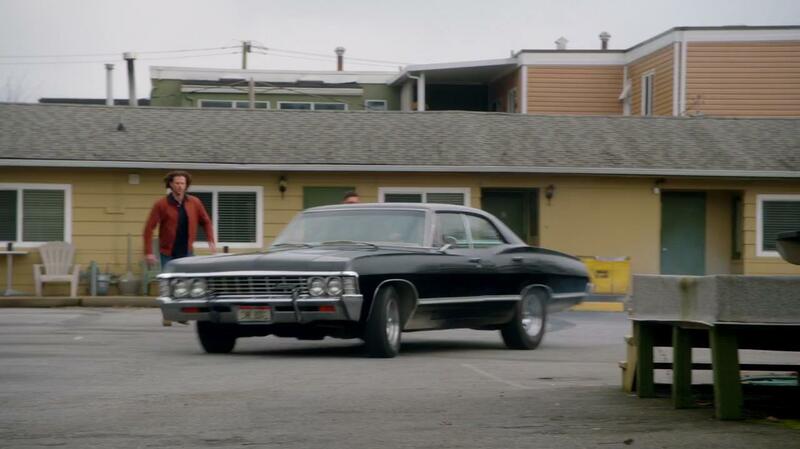 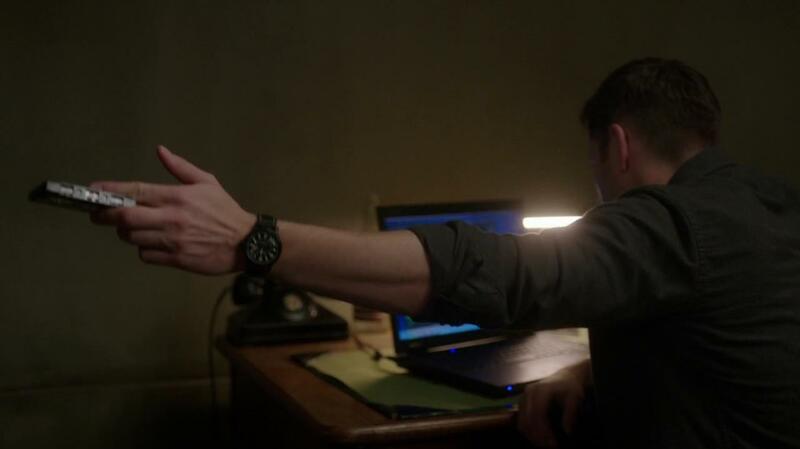 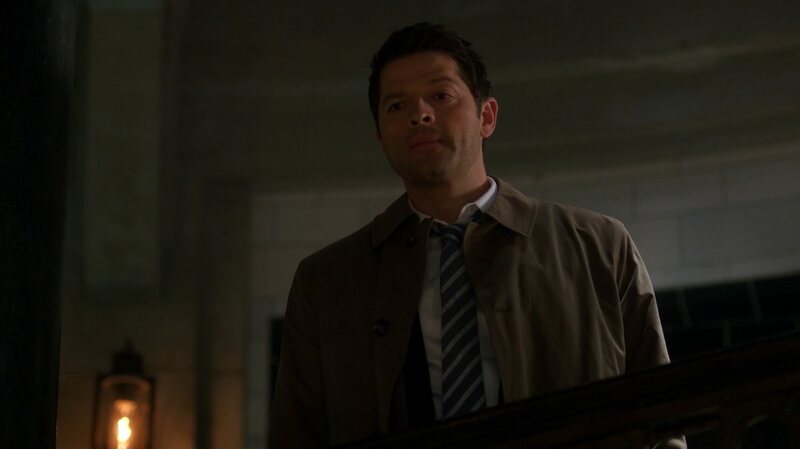 Cas is back! 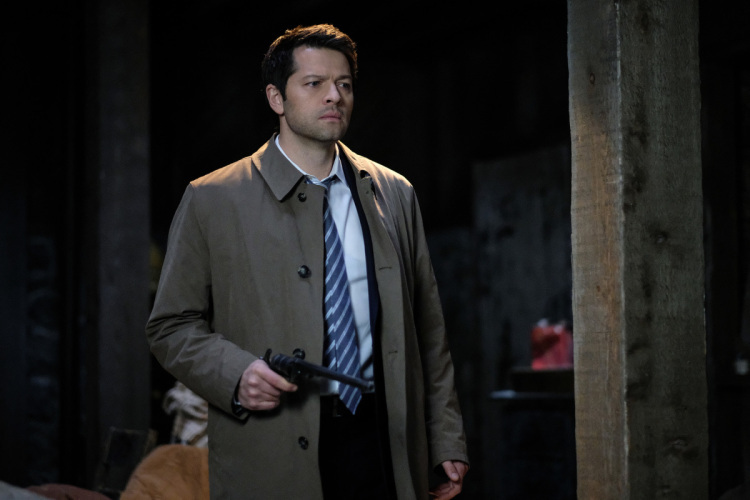 He's taking on Dagon, and he has the Colt? 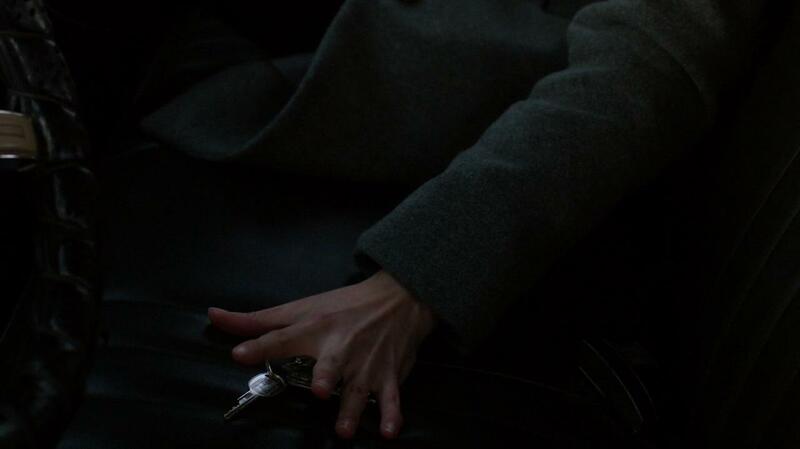 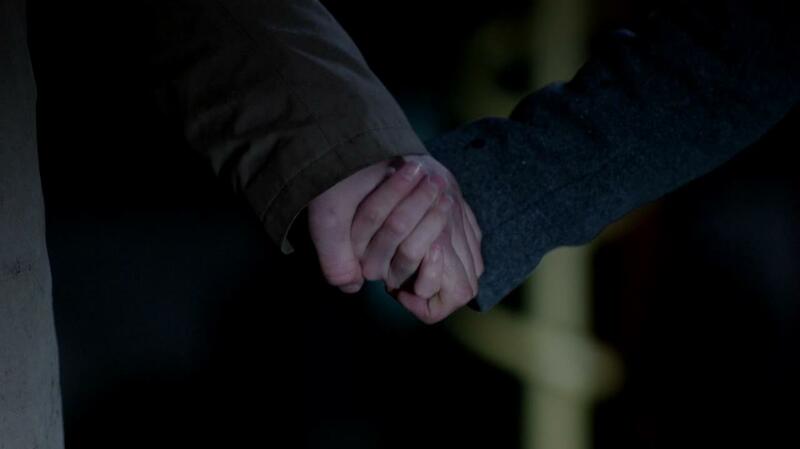 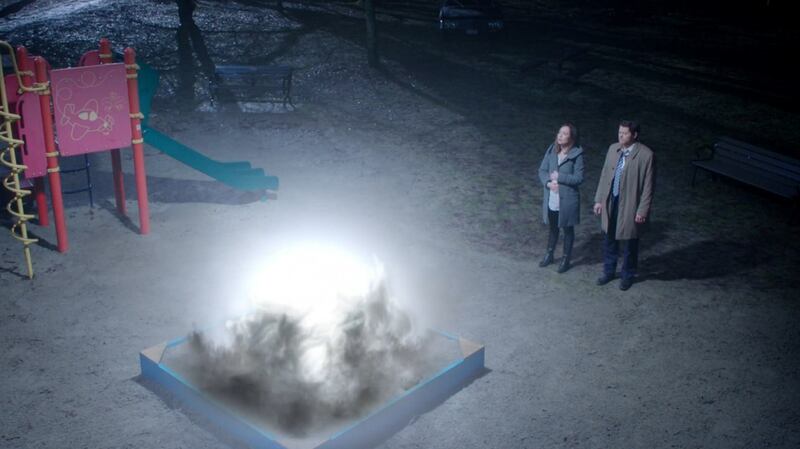 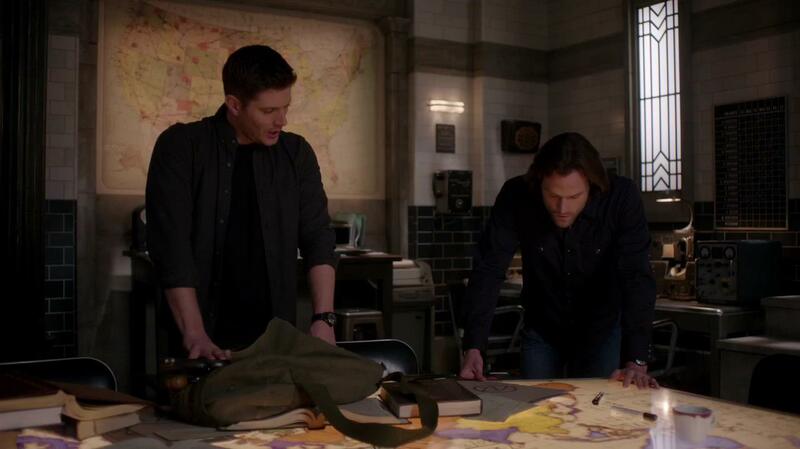 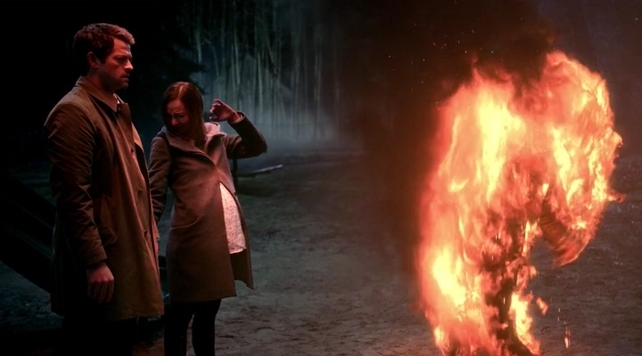 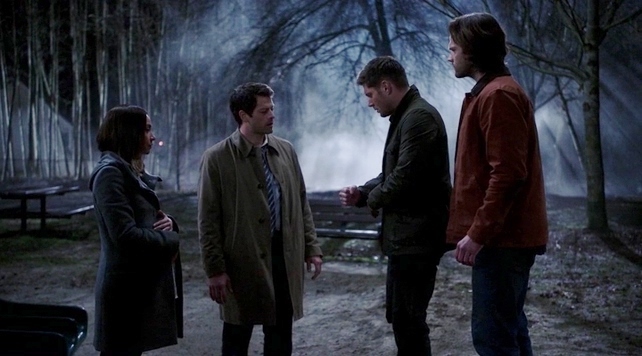 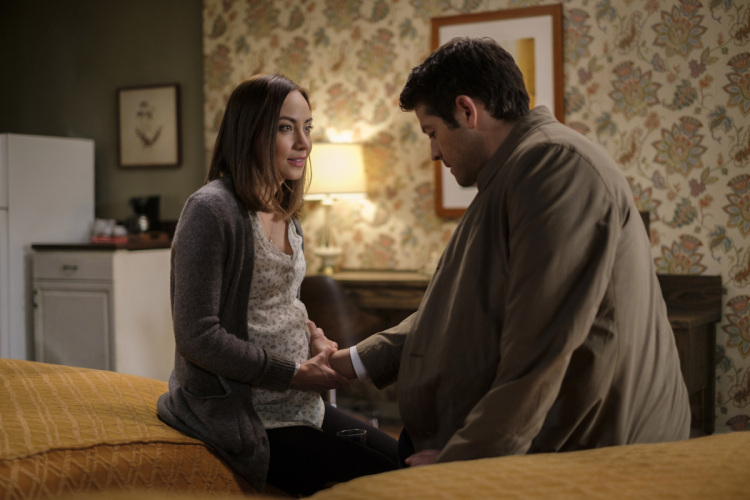 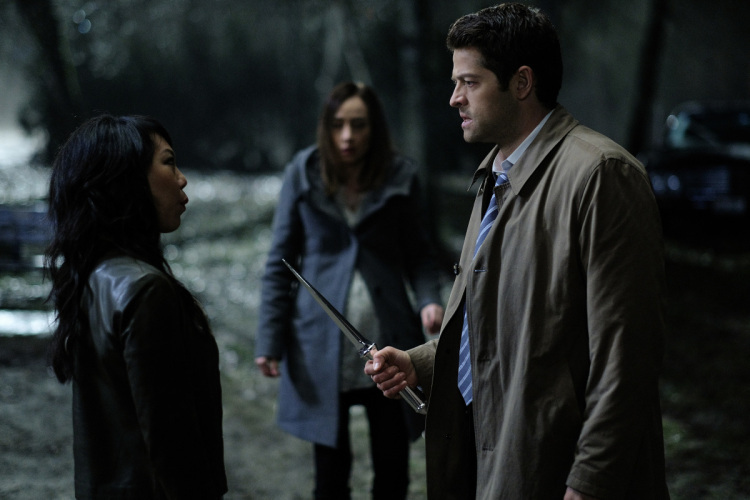 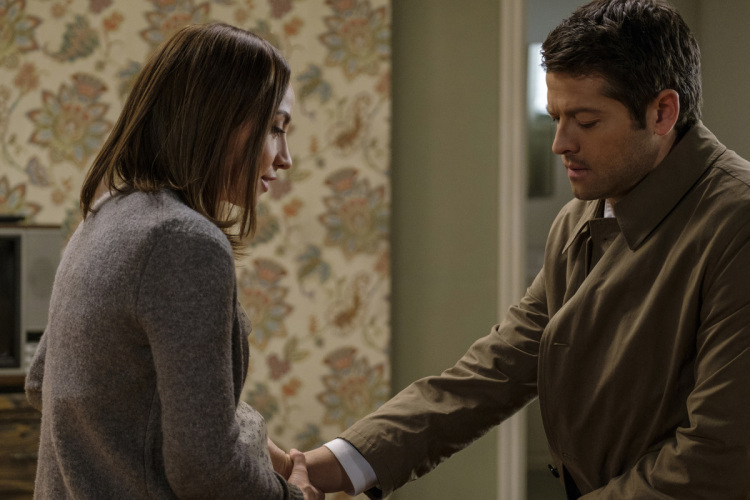 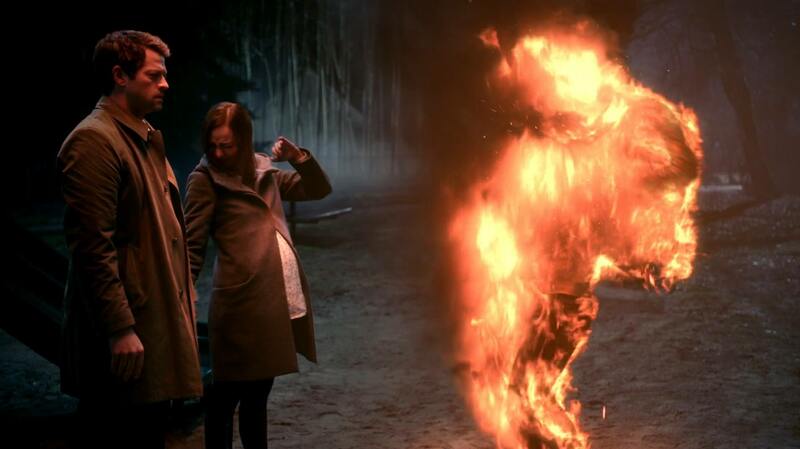 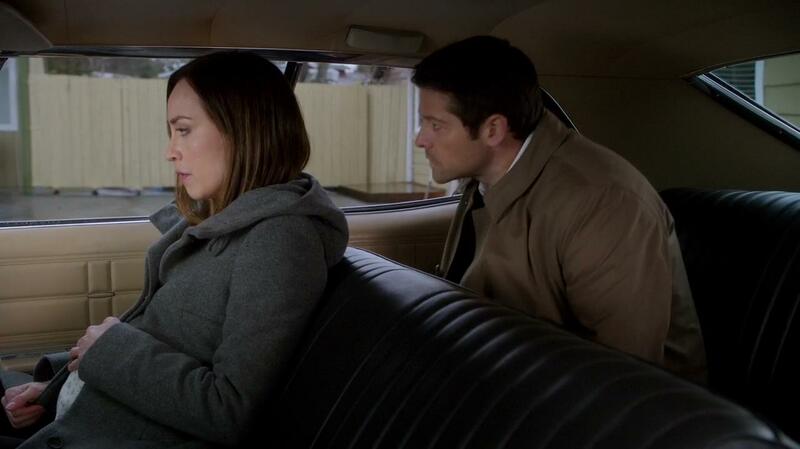 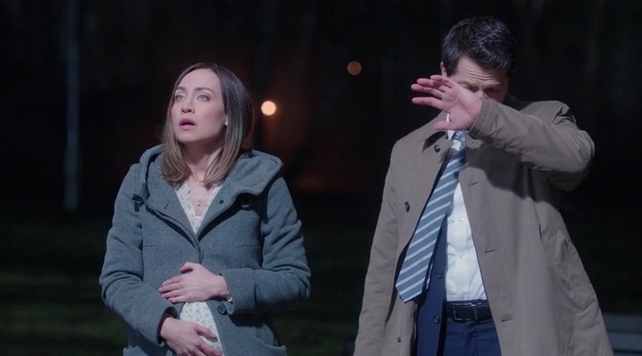 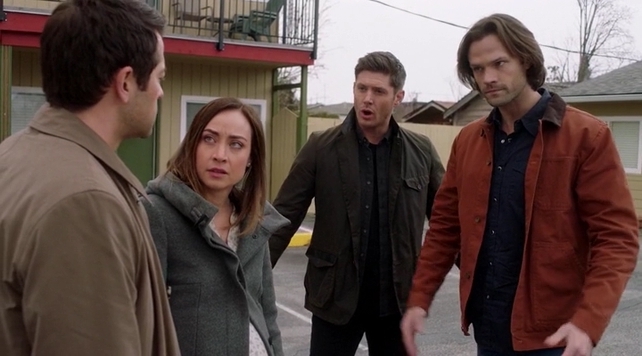 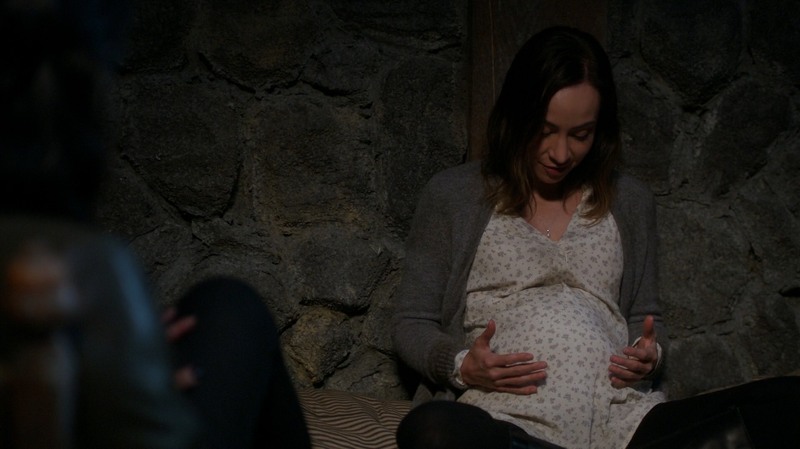 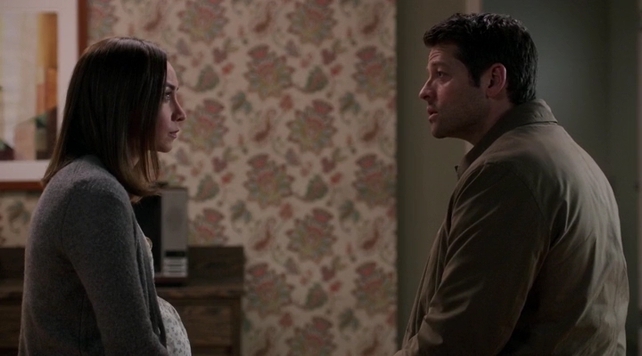 We have a very pregnant Kelly and Cas touching feeling the baby kick? 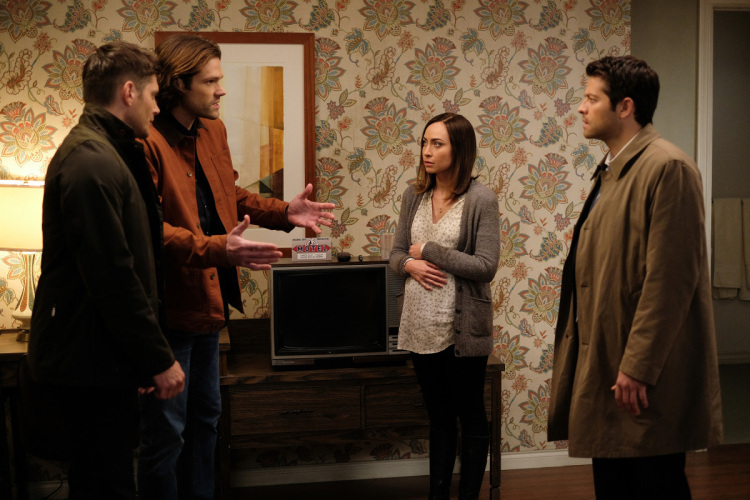 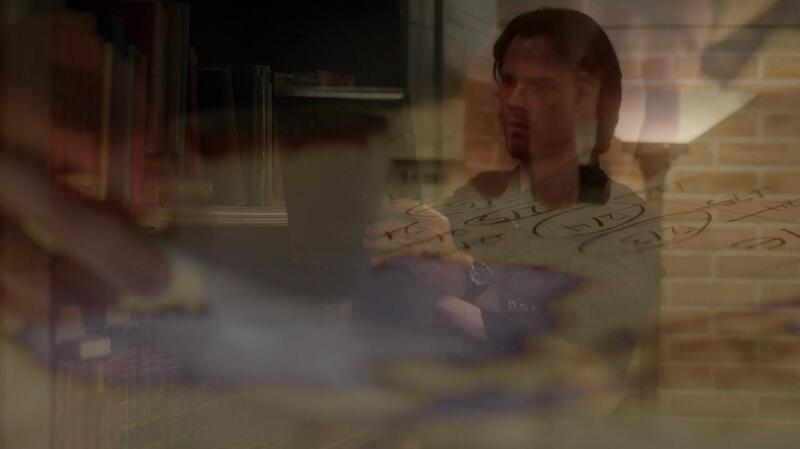 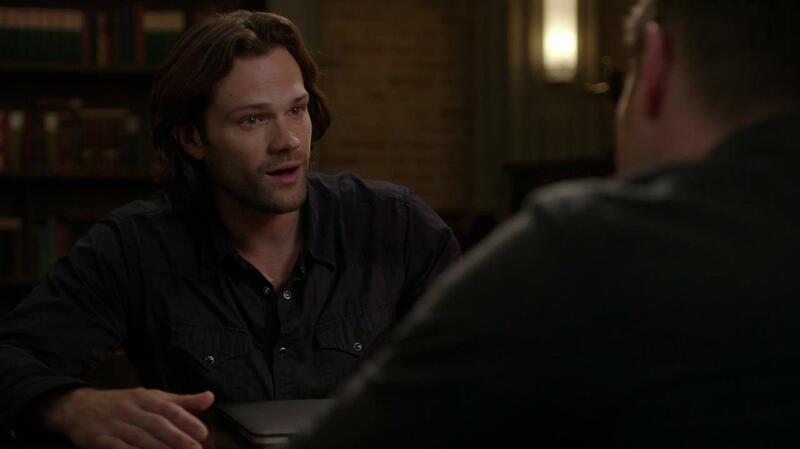 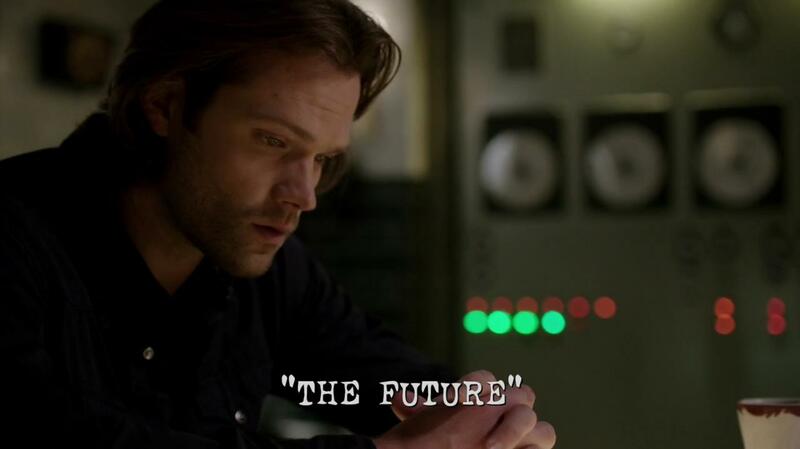 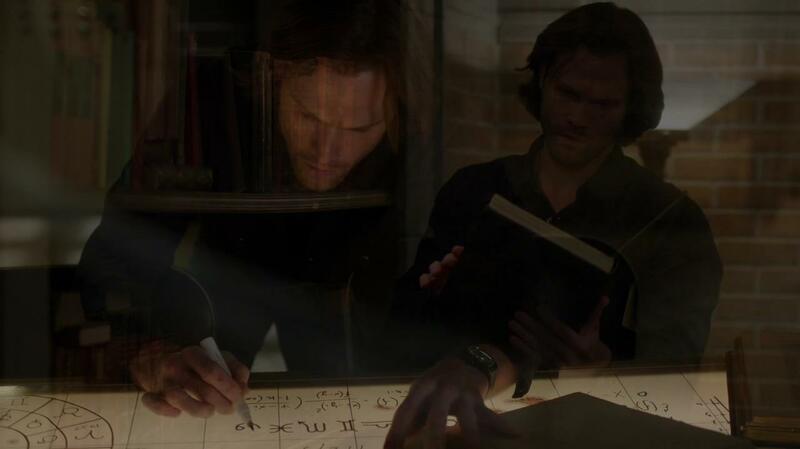 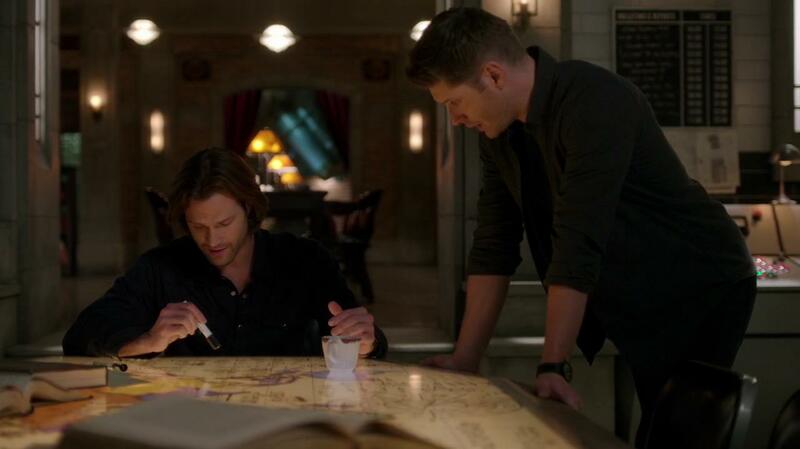 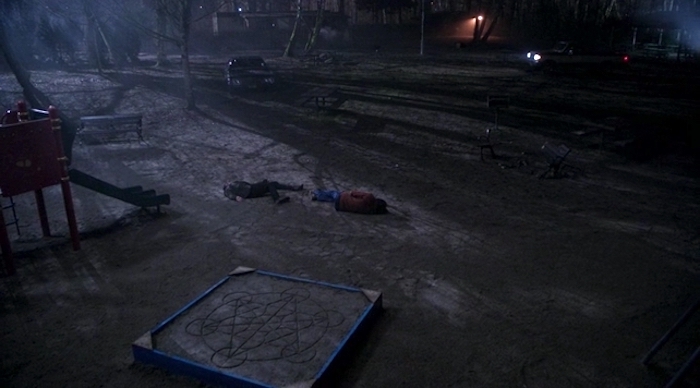 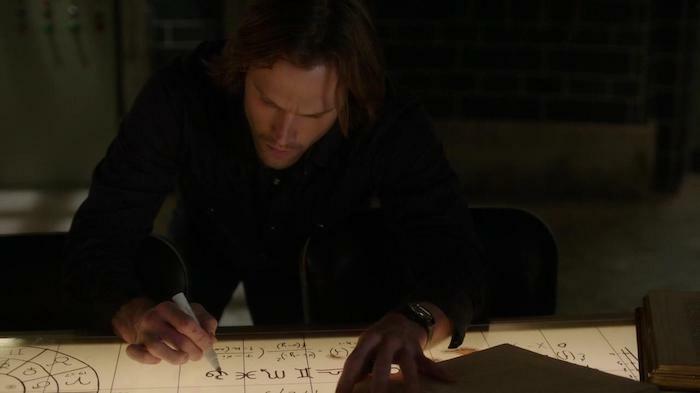 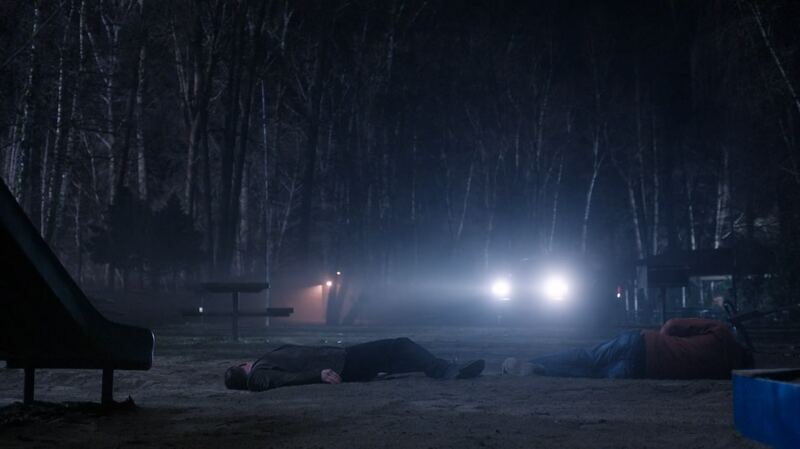 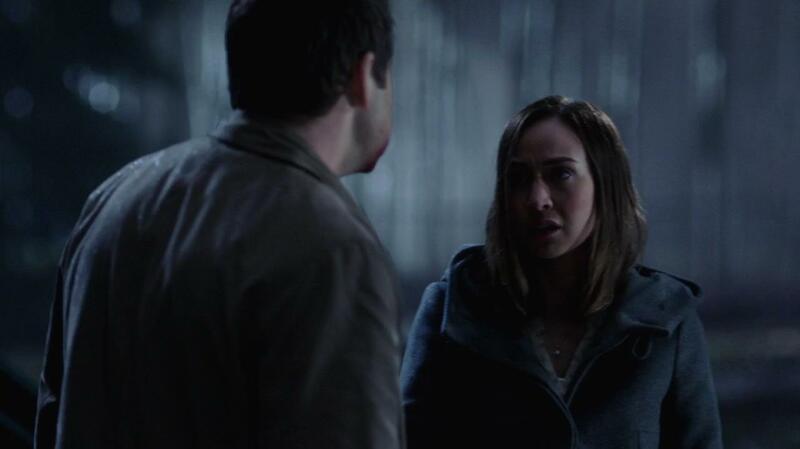 Sam and Dean will be talking to Kelly and Cas. 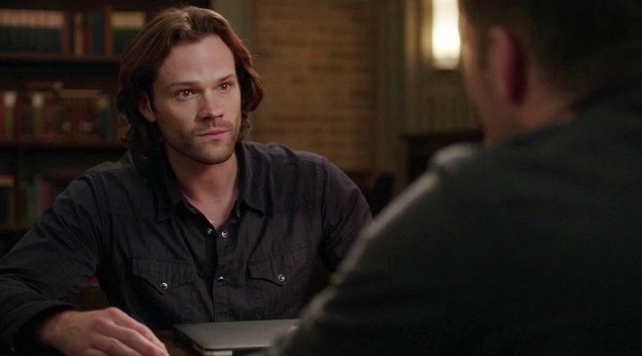 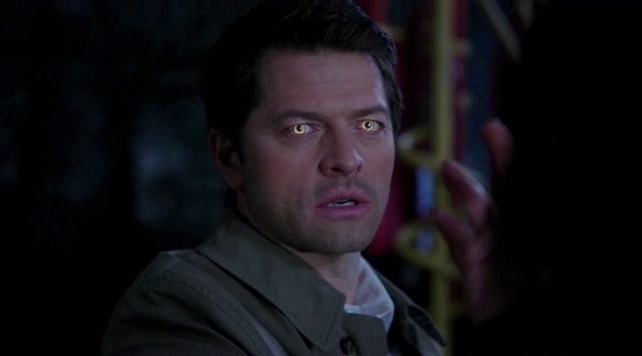 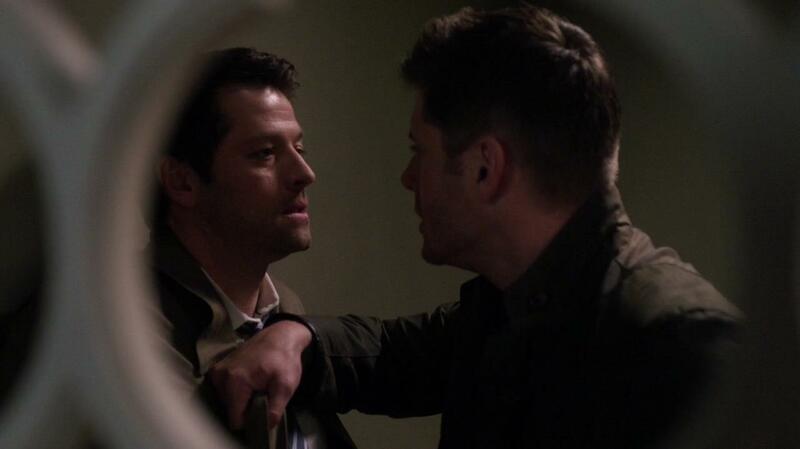 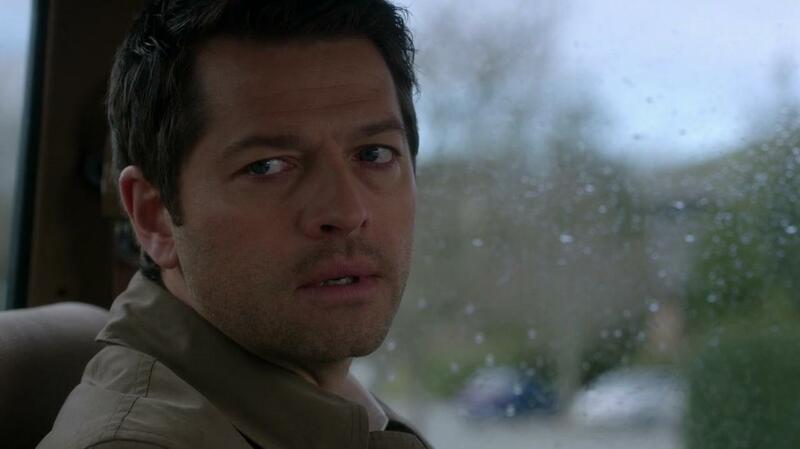 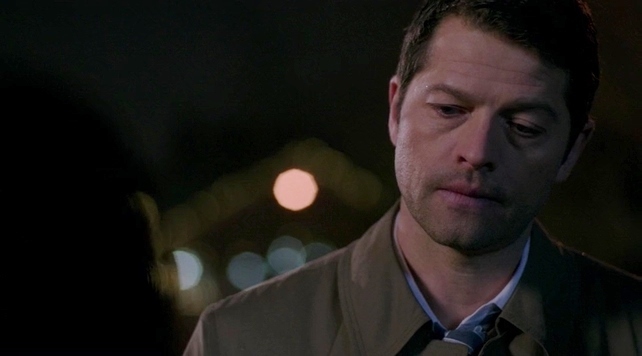 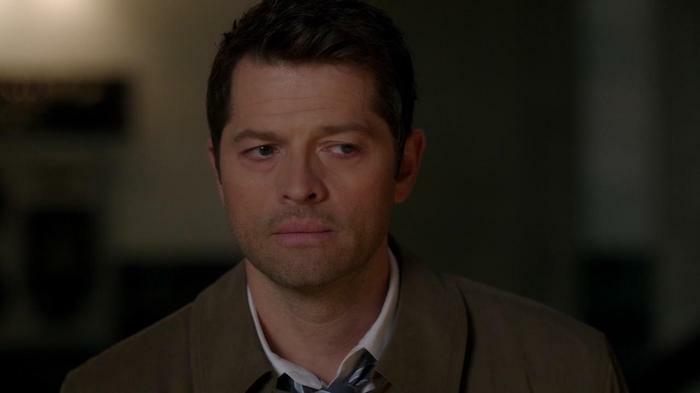 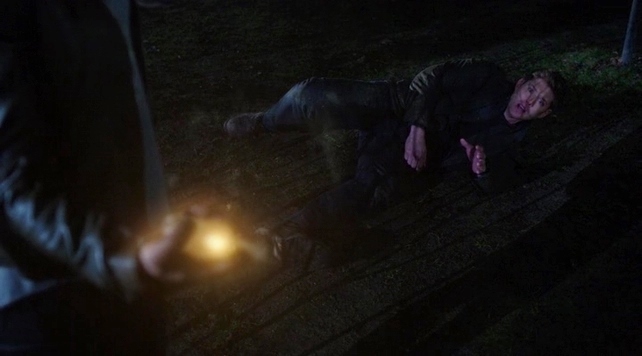 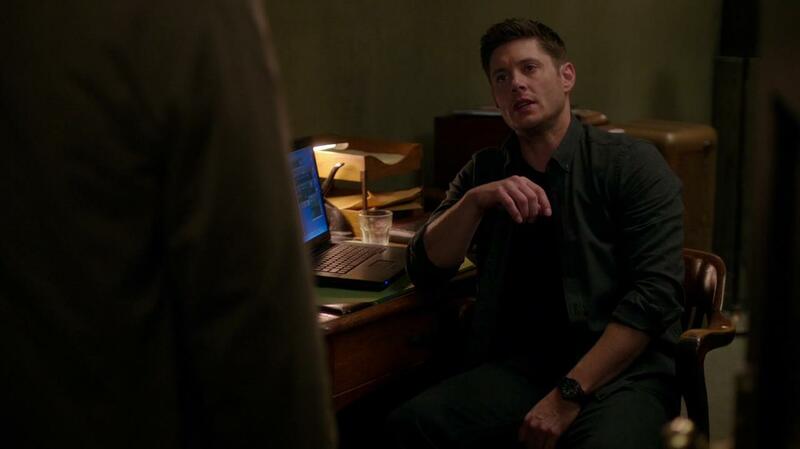 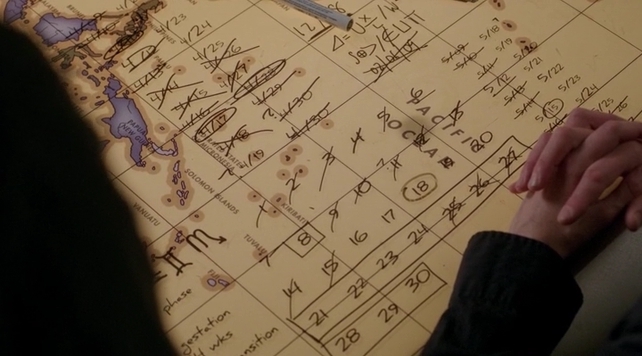 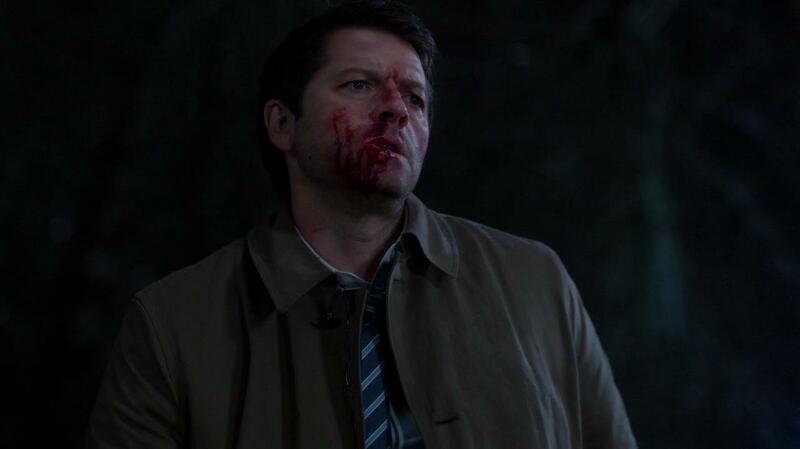 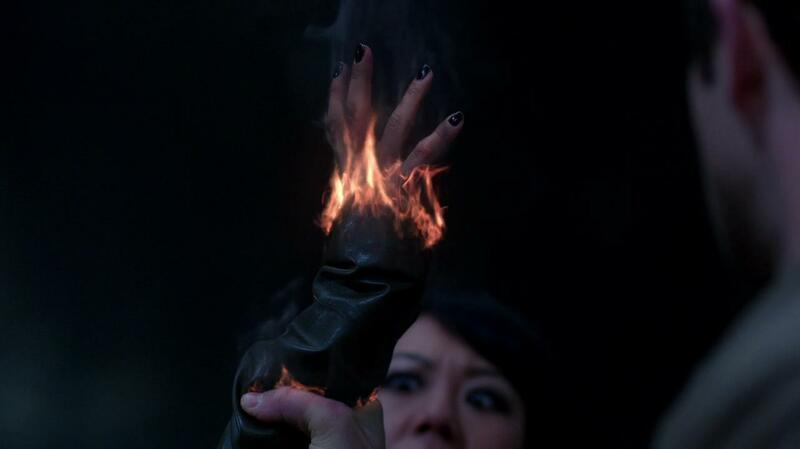 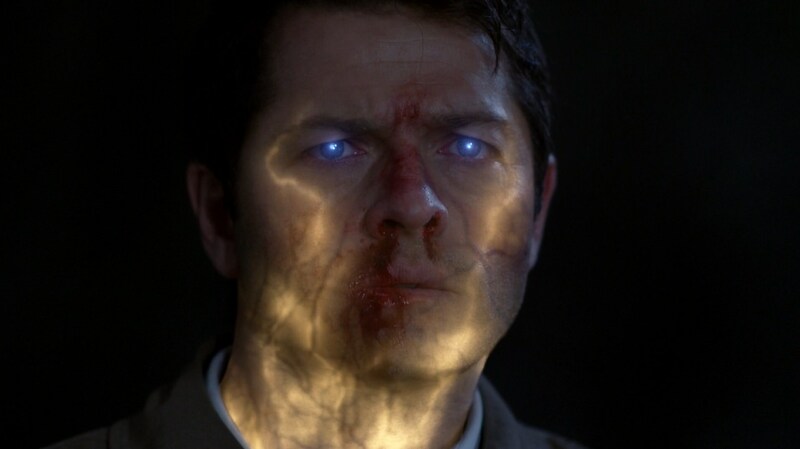 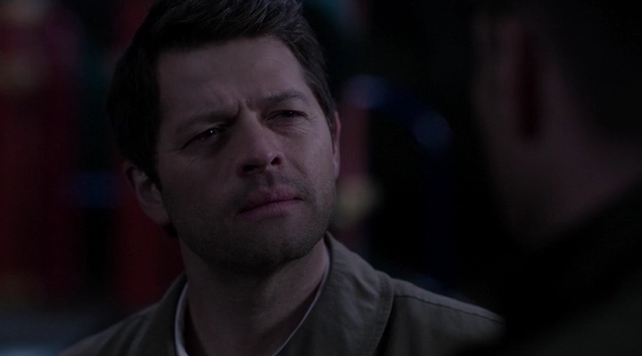 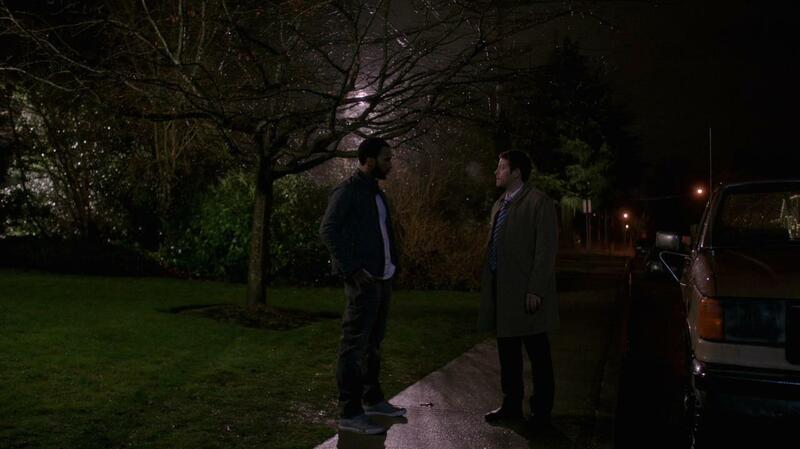 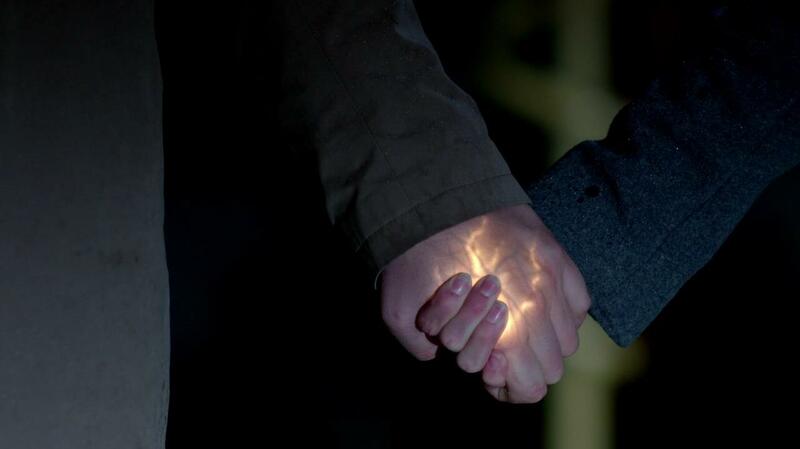 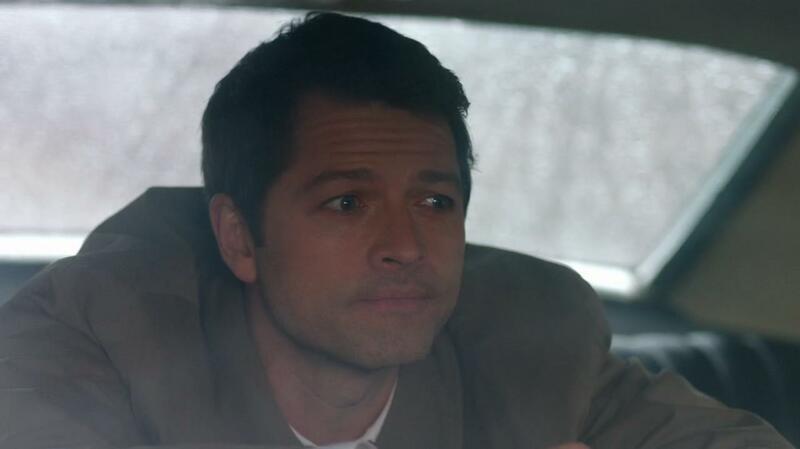 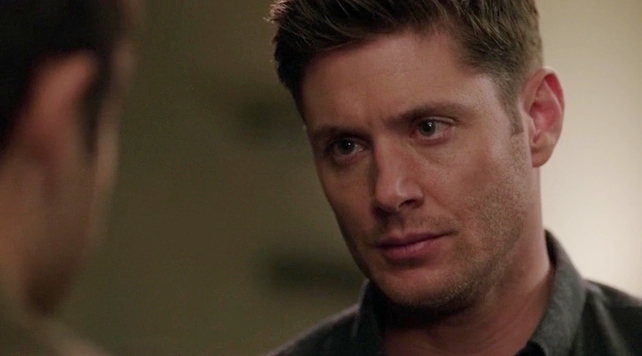 This is supposed to be a Cas centric episode, so it may well be brother light. 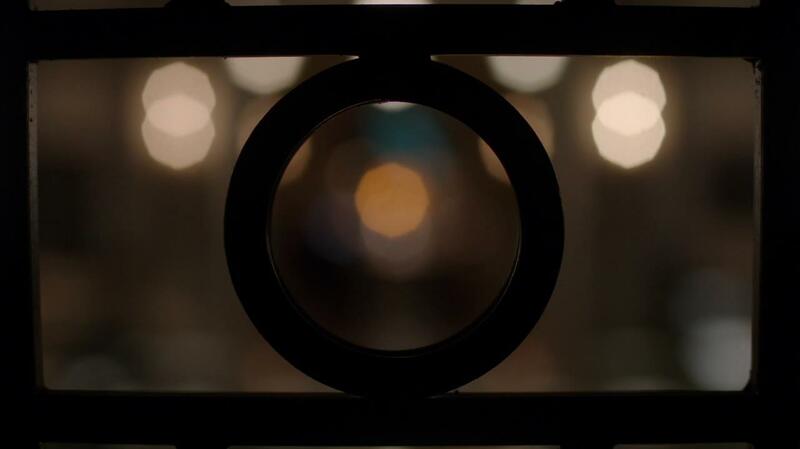 What do you think about these pictures? 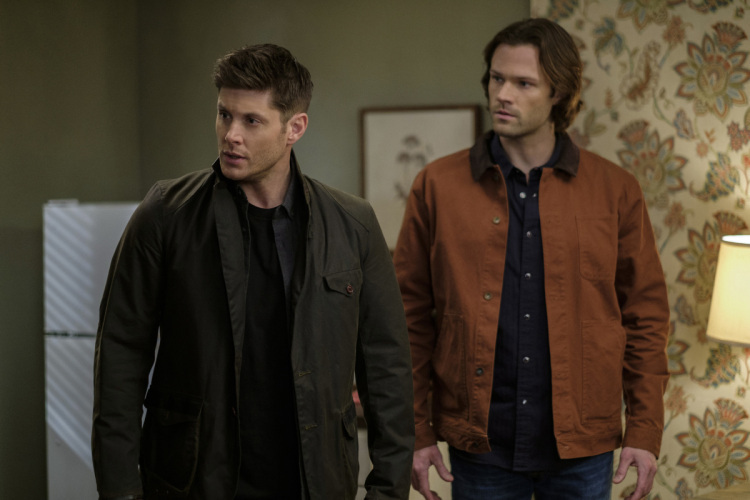 Let us know in the comments or in the discussion thread for episode 19.